The prestigious event will be held on November 27 in Hong Kong. 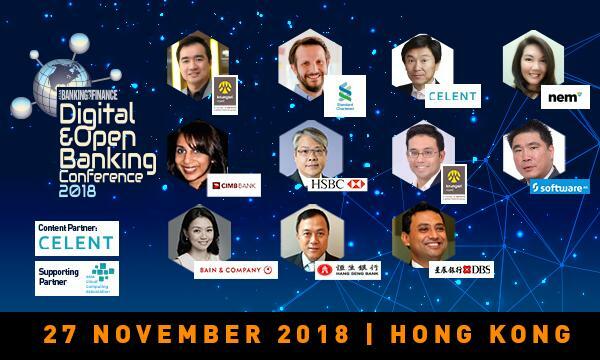 Asia’s leading experts in digital banking will gather to discuss the latest developments and best practices for Asian Banking & Finance’s Digital & Open Banking Conference on 27 November in Hong Kong. 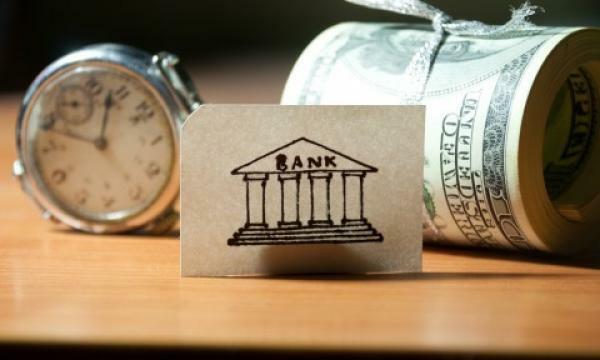 On its inaugural year, the ABF Digital & Open Banking Conference will tackle burgeoning trends in digital strategy, innovation, and product development propelling the delivery of financial services into a new smart era. The event welcomes top bank executives, heads of digital and innovation, consulting firms, banking associations, governments and regulators. A roster of prestigious speakers include Xin Liu, principal at Bain & Company; KC Tsui, head of quality management & head of AI at HSBC; Sam Tanskul, managing director at Krungsri Finnovate. They will be joined by John Wong, head of global liquidity and cash management at Hang Seng Bank to discuss how emerging technologies can reshape the banking field. Eiichio Yanagawa, senior analyst at Celent; Ajay Mathur, managing director and head of consumer banking group & wealth management at DBS Bank Hong Kong; Chun Man Hui, regional principal solutions architect at Software AG Asia; Deniz Güven, senior managing director, global head, group digital banking at Standard Chartered Bank will discuss how banks can evolve to respond to the evolving needs of banking groups with different digital requirements. Jeremy Berger, COO at Arival Bank; Jasmine Ng, director of investments and special projects at NEM Malaysia; Worachat Luxkalanode, SVP, head of consumer digital solutions & payment innovation at Bank of Ayudhya (Krungsri) will discuss the features of the new digital bank. Nisha Paramjothi, director, head of ecosystem partnerships & JVs at CIMB Fintech will discuss the regulatory concerns, opportunities and challenges for the new future of banking. To know more about the event, click here. For more details, contact Andrea Pascual at +65 3158 1386 ext 212 or andrea@charltonmediamail.com.